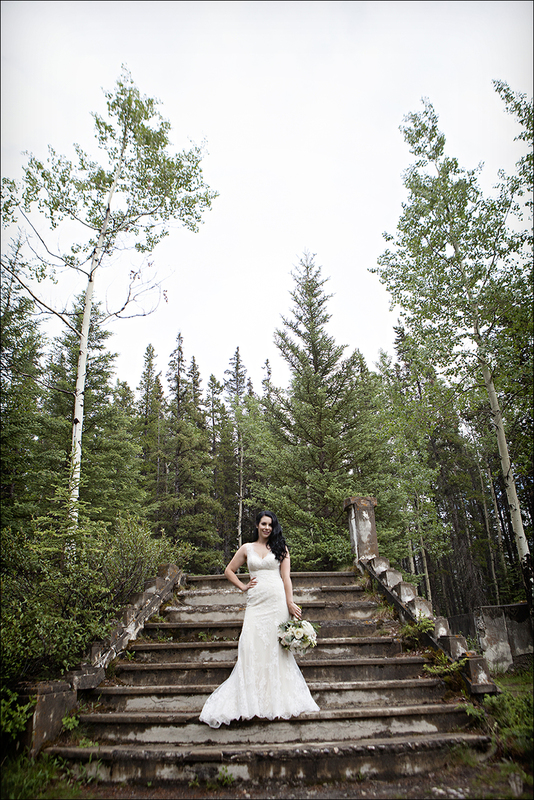 “On the shores of Two Jack Lake…” That has to be a line in a song somewhere! 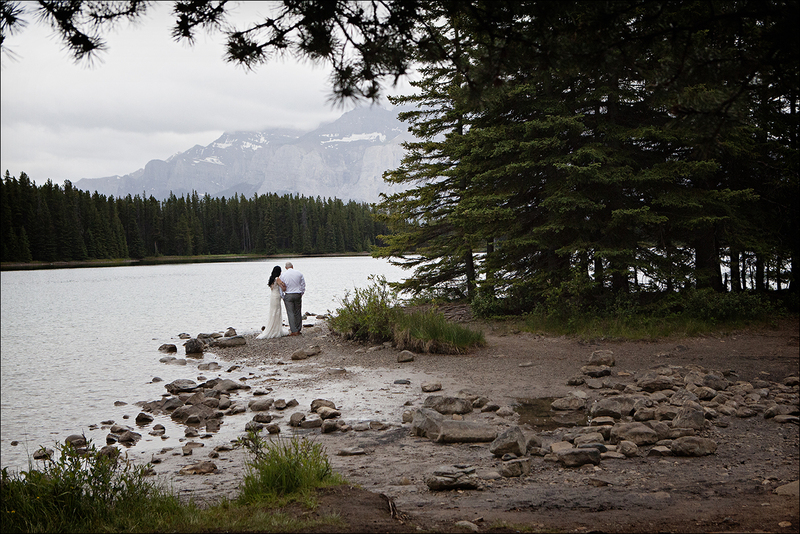 on the shore of Two Jack Lake in Banff National Park. 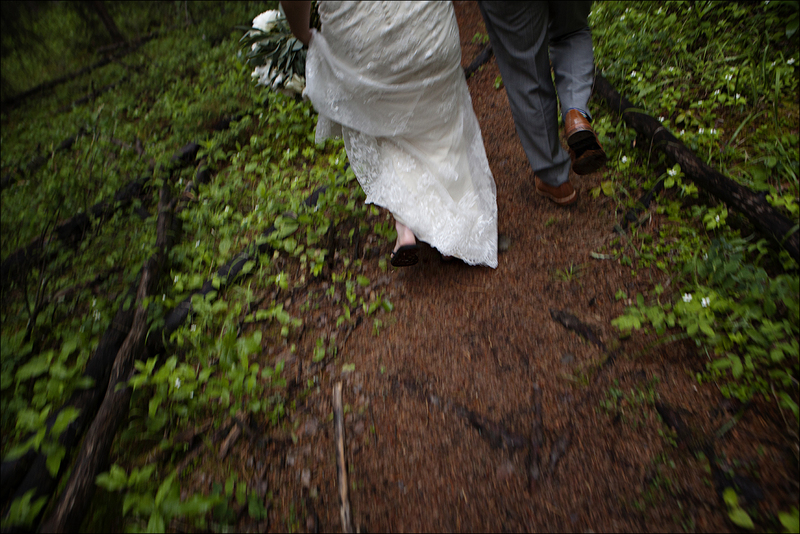 the sky never opened up the way I was nervously anticipating it would. 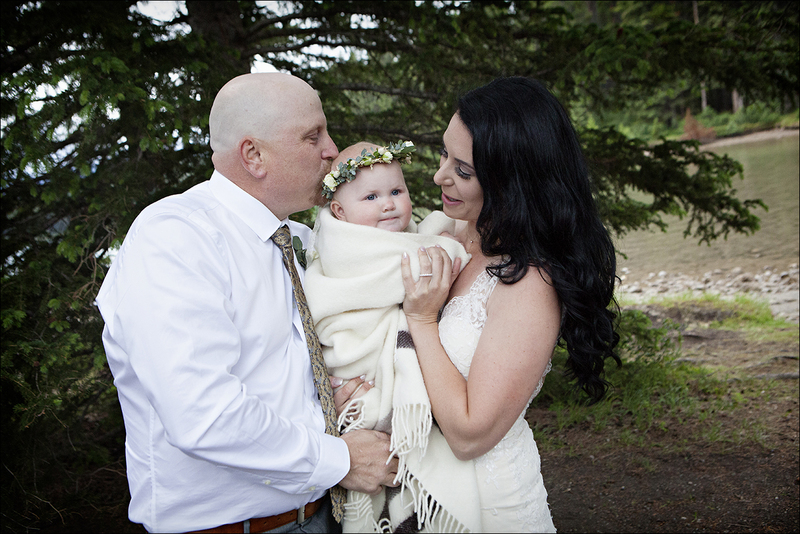 Kirstee and Danny and their sweet little girl, cuddled in close, shared their vows and enjoyed a moment that was truly theirs. 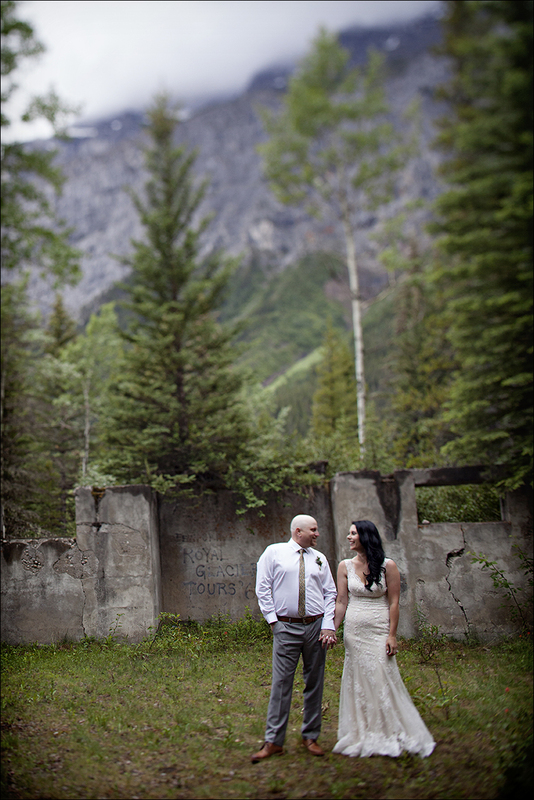 Banff Mountain elopements are always a wonderful experience. old growth, along with curious chipmunks and the odd whiskey jack overhead. 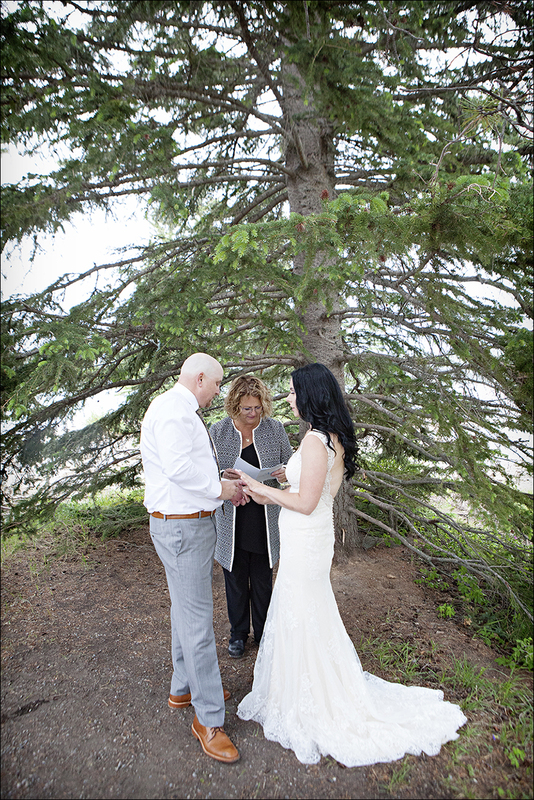 Marilyn met us under a tree, and lead these two beautifully into married life. 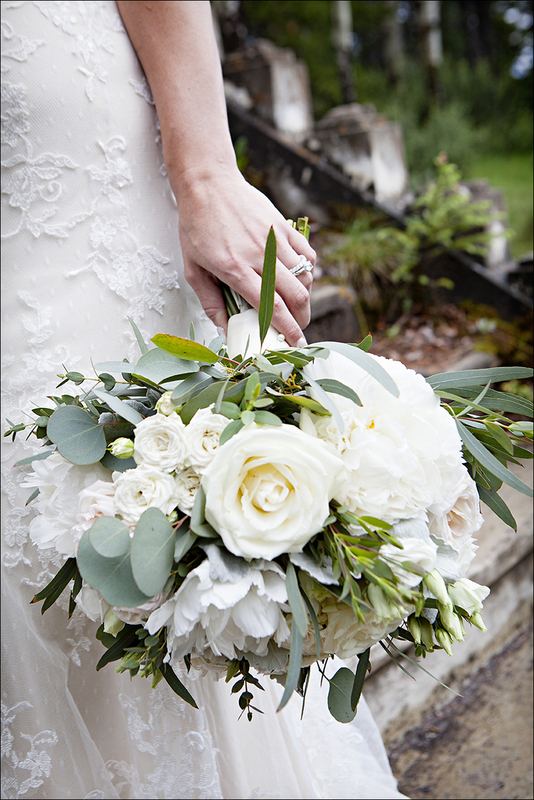 The flowers that Willow Flower Company put together were a compliment to the bright event. 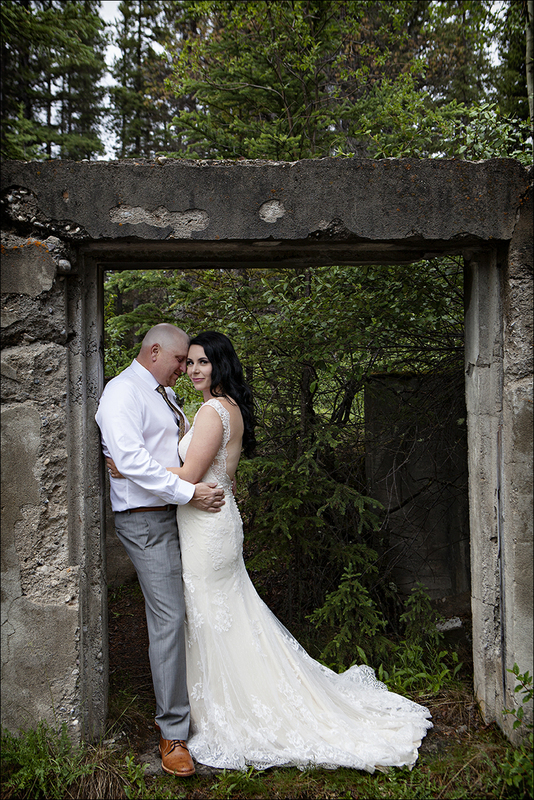 Thank you Kirstee and Danny for including me in your quiet elopement, it was an honour to be a part of your marriage! 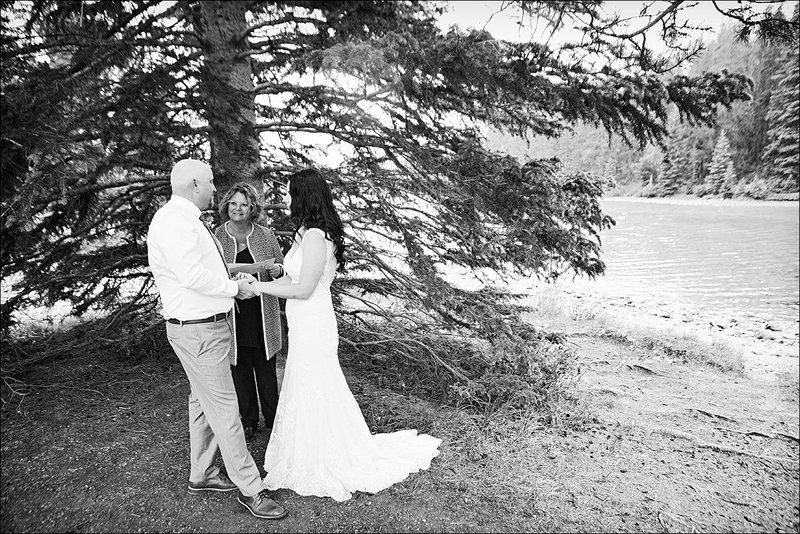 July 25, 2018 - 11:16 am	Bethel - This Banff elopement is so beautiful! 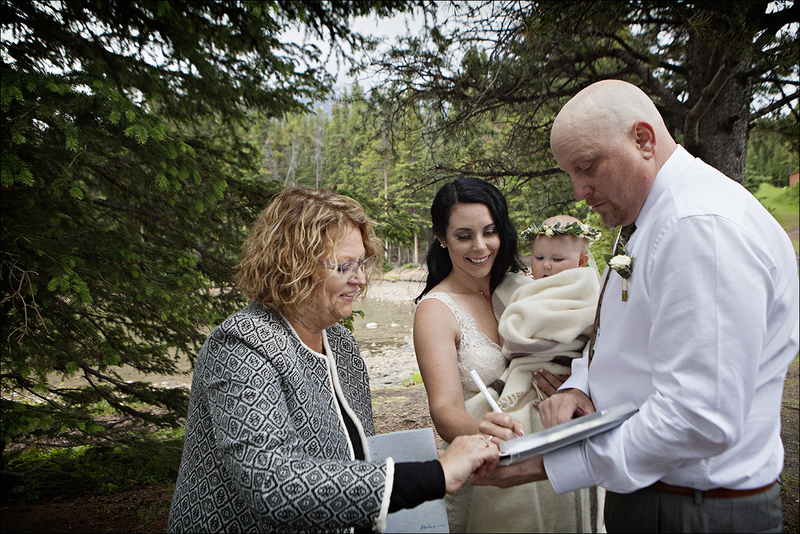 July 25, 2018 - 11:20 am	Kali - Super sweet Banff elopement! Great work! 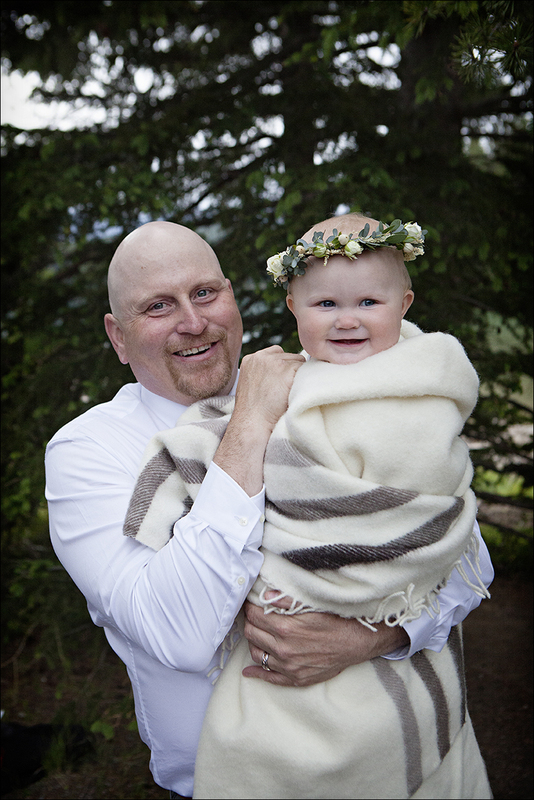 July 25, 2018 - 12:06 pm	breeanna lasher - I've never heard that song.....but you should write it! 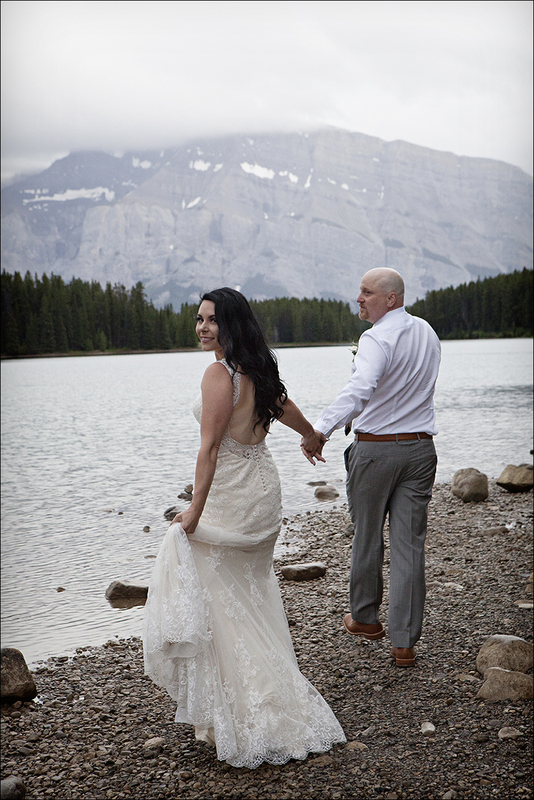 What a gorgeous banff elopement!! 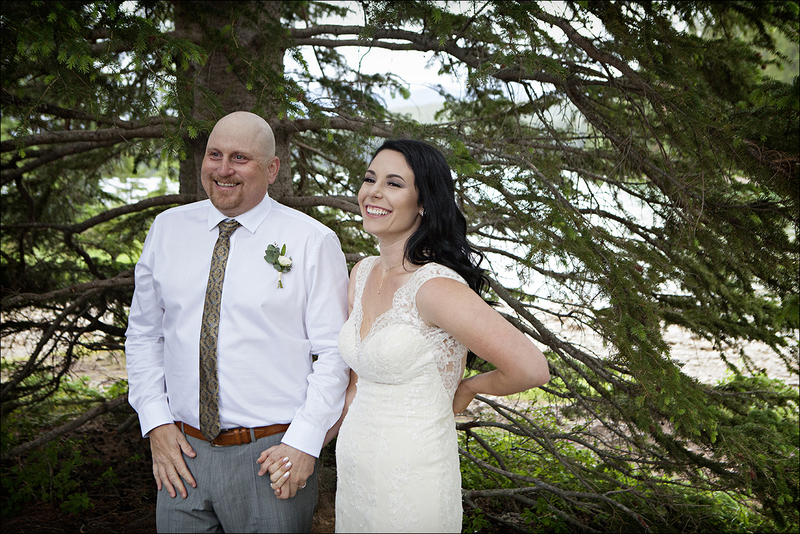 July 25, 2018 - 1:39 pm	kim - WOW! 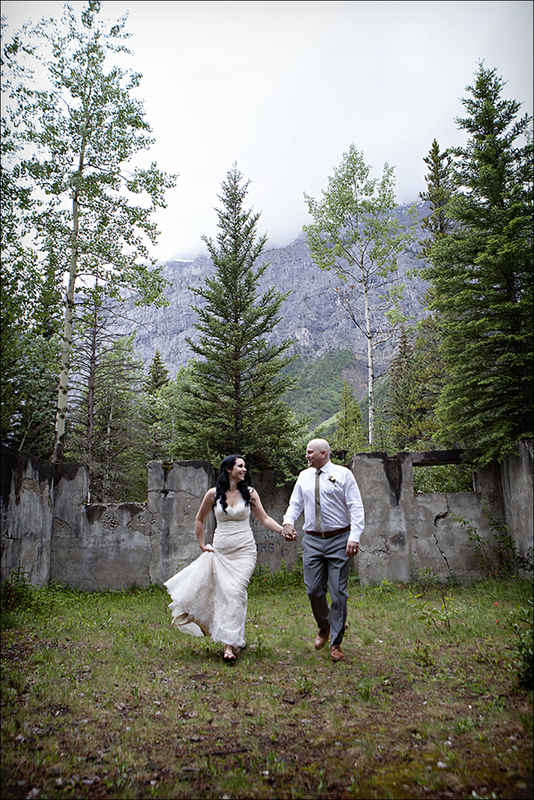 This Banff Elopement is so good. 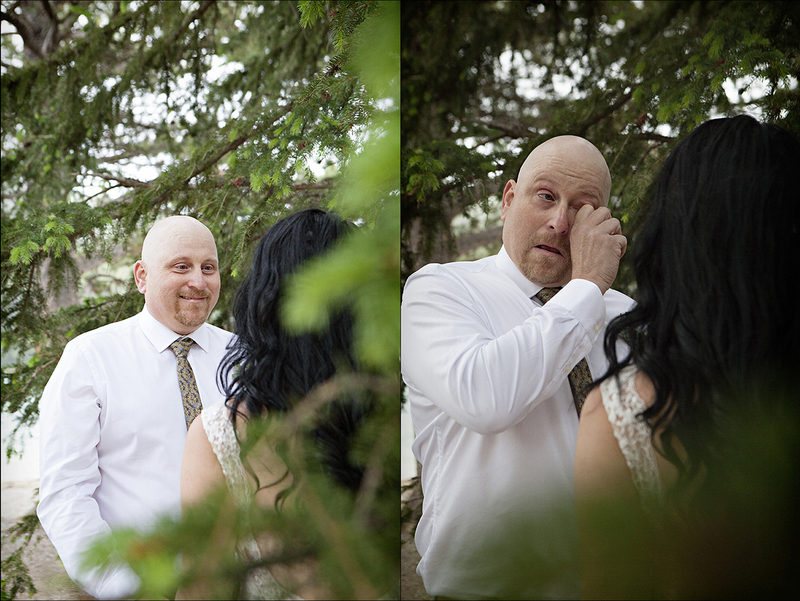 Love how you captured it. 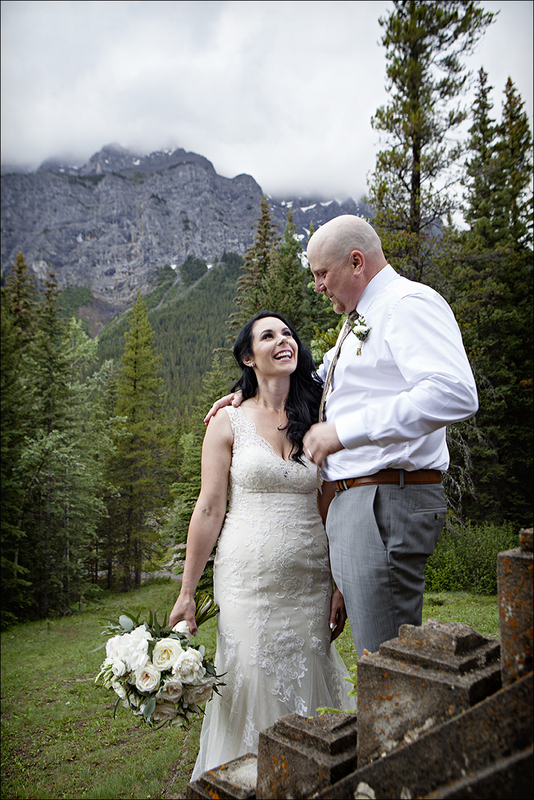 July 25, 2018 - 2:17 pm	Sienna - Banff always seems like the most magical place for an elopement, and this shoot definitely makes me see why! 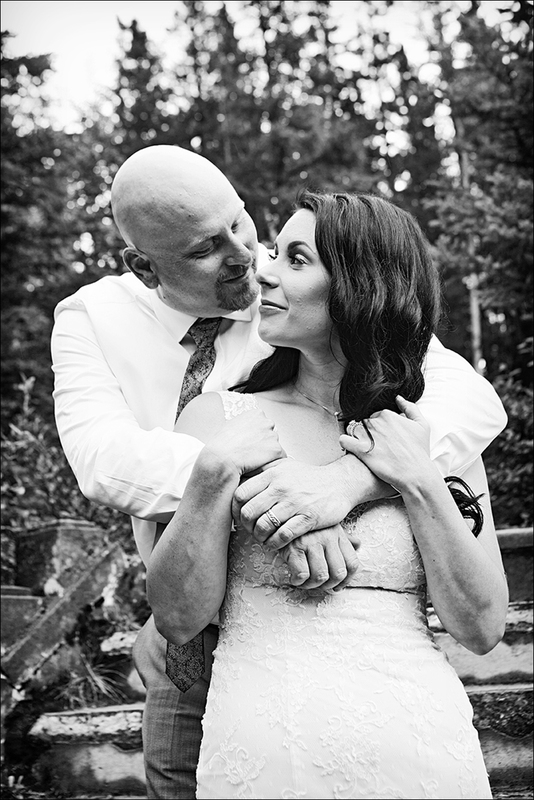 July 25, 2018 - 5:18 pm	Emily - I love how crisp your images are. 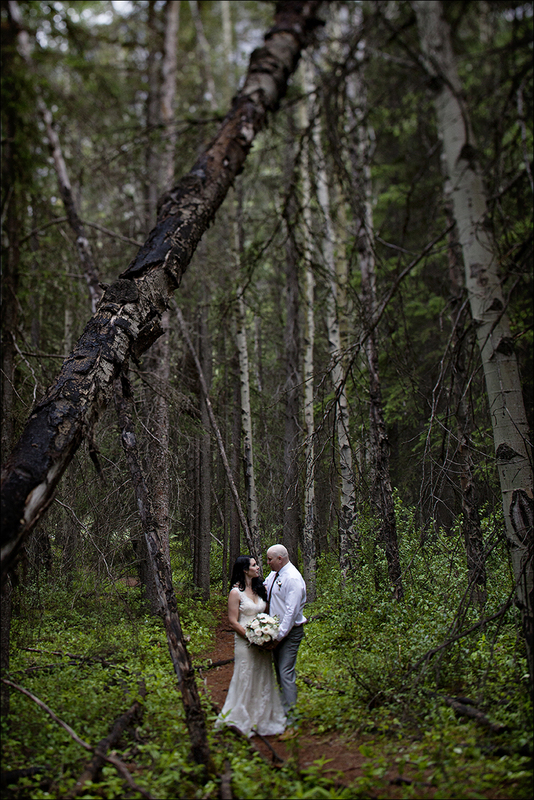 Great work in Banff, this is a beautiful wedding! 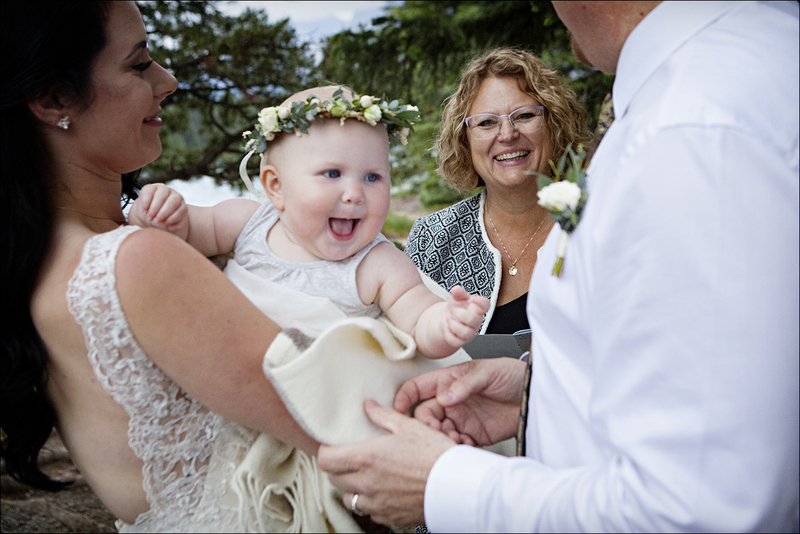 July 25, 2018 - 5:26 pm	Irene Kloepper - Well done Rachel...Looks like you captured some special moments ❤️ Beautiful pictures!! 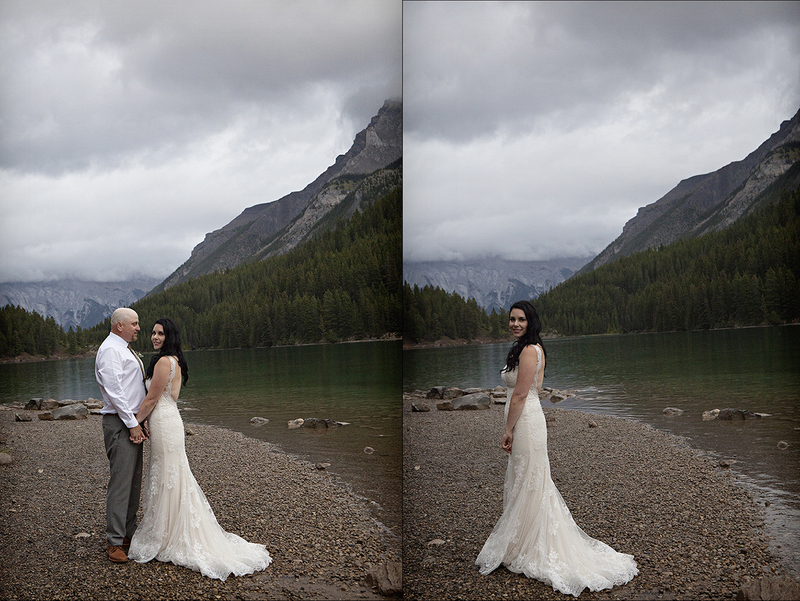 July 25, 2018 - 8:20 pm	karra tipton - Banff national park is one of my absolute favorite parks. These were so beautiful!! 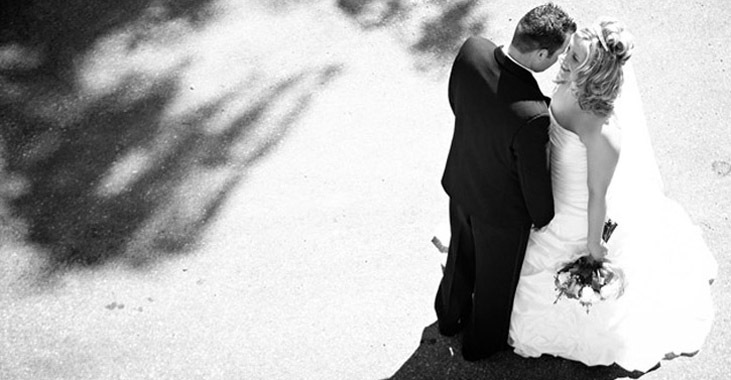 You captured everything perfectly. 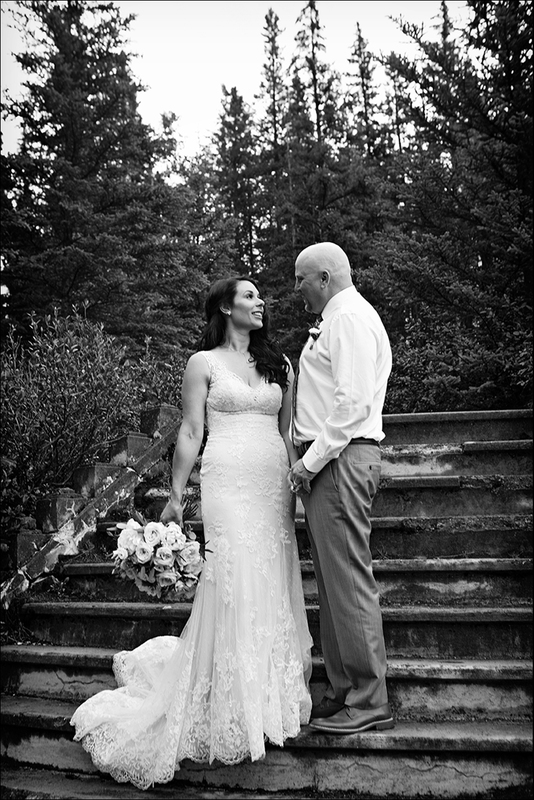 July 26, 2018 - 8:14 am	NIcole Daacke - This elopement in Banff looks like such a special day. 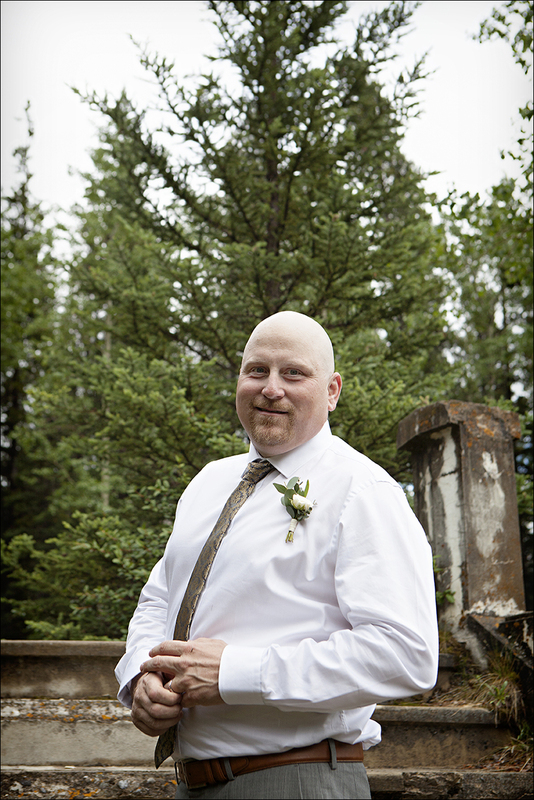 I'm headed to Banff next week and I can't wait! 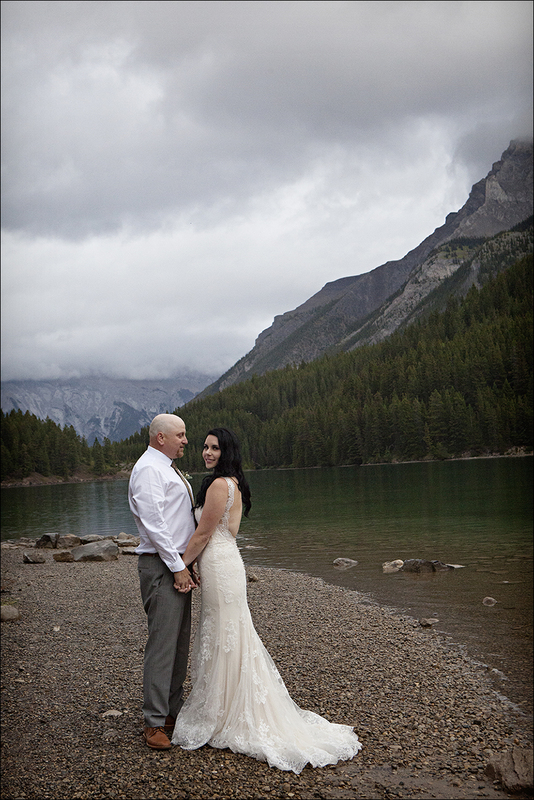 July 26, 2018 - 10:03 am	Sydney - Banff is such a gorgeous place for an elopement, so beautiful! 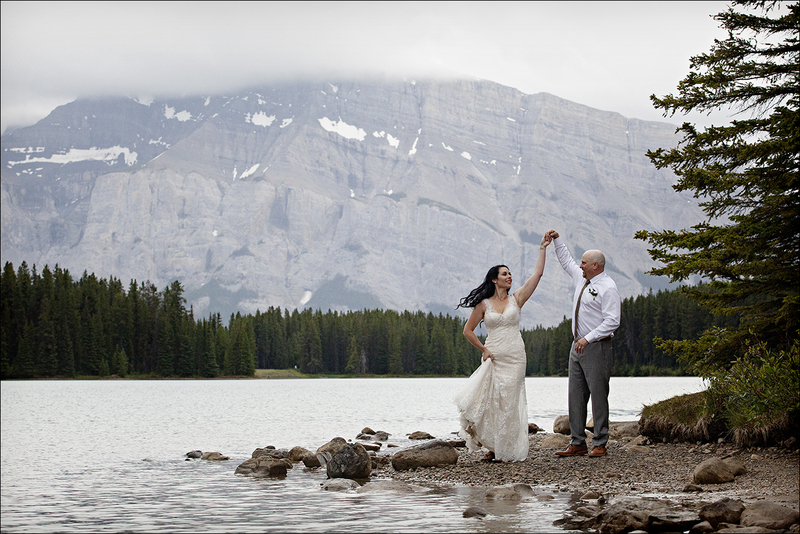 July 27, 2018 - 12:45 pm	jiyeon - Banff looks like such an amazing place to elope! 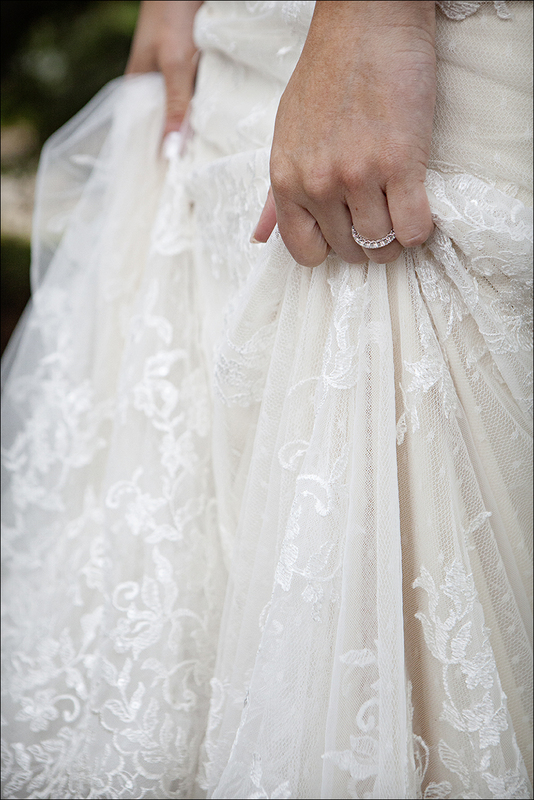 You photographed it so perfectly! !